The East Kimberley; My Home My Heart – 30min duration Experience a breathtaking journey through the East Kimberley with adventurous locals and celebrities. If you’re new to travelling the East Kimberley and want to get a taste of what to experience here, or if you’re a frequent visitor to this region and want a unique souvenir, then you can purchase this video here. B Visual Media is a creative audio-visual production company based in the East Kimberley region of Western Australia. If you are a Company, Government Agency or Small Business we promote your expertise through promotional, educational and training videos, TV commercials and photography. 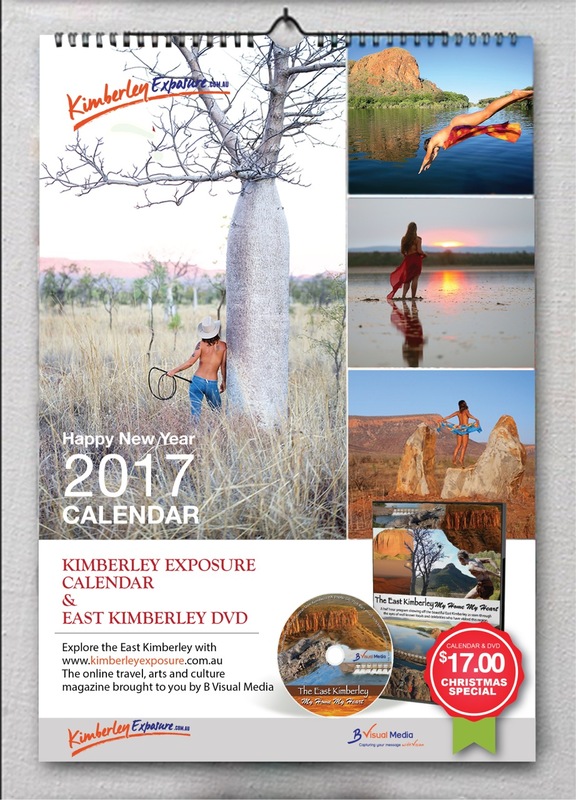 We also assist TV and Film Production Companies to get the most out of the spectacular and unique Kimberley region. Using local knowledge, creative ideas and a hands on approach, B Visual is positioned to help you achieve outstanding results. We deliver a high quality and diverse range of photography work. Photojournalism for TV and Print Media and Commercial and Promotional Photographer for Corporates, Government Agencies and Small Businesses. We also produce stunning wedding photography. Our Graphic Design service will make your message stand out of the crowd. B Visual Media is the publisher of www.kimberleyexposure.com.au promoting individuals, businesses, not for profit groups and East Kimberley events through inspiring articles, photos and videos. Testimonials & Clients Copyright © 2015 B Visual Media | All rights reserved.